Solution to rising road accidents due to texting. To provide a solution to rising road accidents due to texting. Our lives are faster with every passing day and each day comes with new challenges, new milestones to achieve. As we move on a never-ending road to advancement, old technologies seem to fade away and newer ones replace them for chores to be completed with agility and convenience. But all this convenience in communication has also brought threats to us. In America, road accidents have hiked due to the reason of people using cell phones to text, email or simply a call. 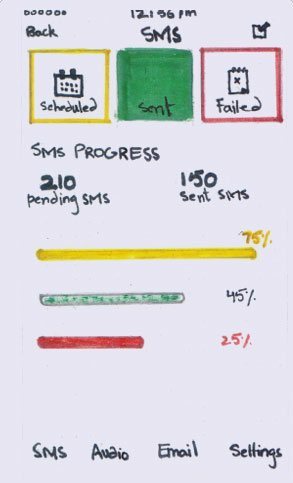 The client came to us with the need of bringing up a solution to the market that could help people in scheduling their calls and SMS so that they don’t have to text or call back while driving, thus reducing the probabilities of road accidents. 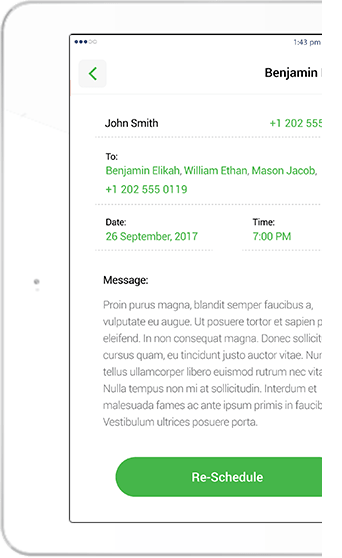 The client requires a Hybrid mobile application that can be used to send scheduled SMS, voice mails and emails. The client needs a single application that can provide all these features. The mobile design and development teams sat together to create a mood strategy for the mobile app that creates a sense of urgency for the customer to schedule the calls and SMS and provide convenience through design to find menu items and app options really easily on the mobile screen. Branex created an impeccable mobile app that is compatible with both iOS and Android. 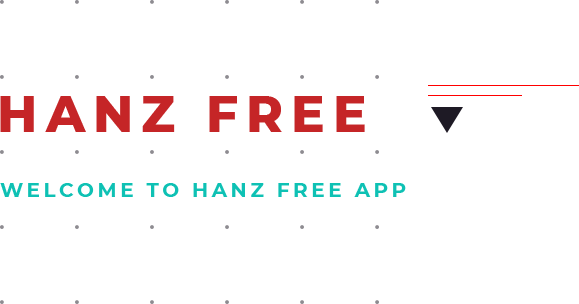 Using the latest technologies and tactics of mobile app development we created HanzFree. 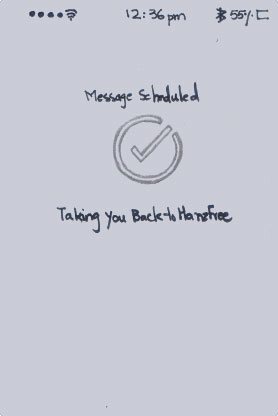 HanzFree is a hybrid mobile app that is used to send delayed/scheduled SMS. 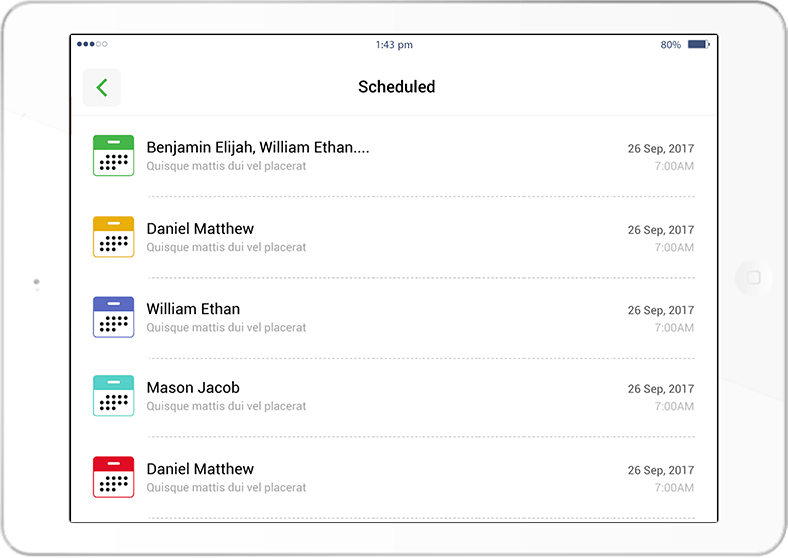 The user will be able to schedule a text message and specify a later date and time on which the message is to be sent. The app is equipped with latest security features that require permissions to access users’ contact list and emails. Through this app users will also be able to access their contact lists and emails as well. Voice messages can also be recorded and scheduled to be delivered on a set time. Users will also be able to delete or reschedule voice messages for later use. The approach to successfully meet the challenge that the client has laid in front of us is to provide a technologically advanced solution that could enable the tech-savvy audience to pre-schedule their SMS, calls and even voice messages to be sent without creating any distraction for them while driving. 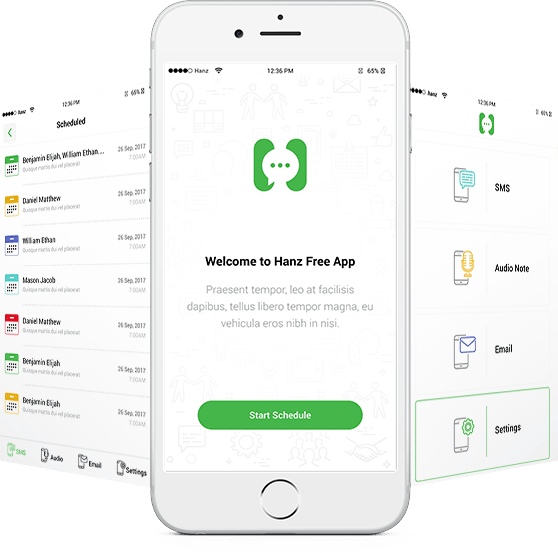 Since the mobile app user market is colossal, and the client was looking for maximum exposure, Branex created a hybrid mobile app that runs flawlessly on iOS and Android platforms without compromising on user experience. The entire mobile app design and development process took 8 weeks to complete. The final output was an intuitive mobile app that contained all the flashes needed to gain the customer’s attention. The app was fully functional and optimized for better and quicker response along with app optimization that highlighted its presence on app stores. An intuitive mobile app solution was provided that attended to the foremost task of eradicating distraction while driving. 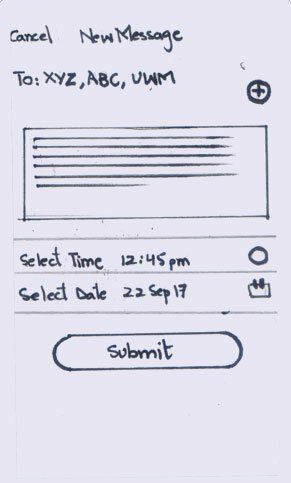 A crisp mobile app design was created that featured clearly placed buttons, each to complete a specific task for example scheduling voice calls or SMS. Team Branex tried not to clutter anyone of the app screens with more than one specific task fulfillment that could possibly lead to user’s confusion. 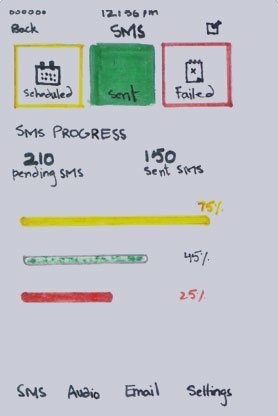 The clear design enabled seamless functionalities to not overburden the user and foster the completion of a task-cycle that is in progress with minimal efforts.